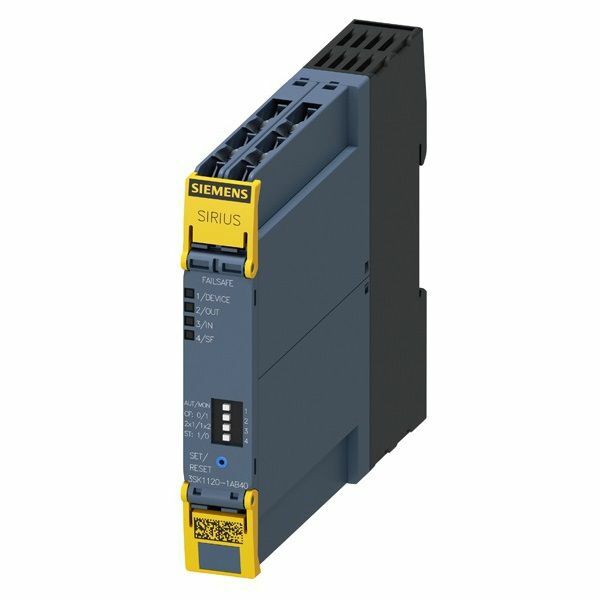 Siemens (3SK1220-1AB40) Input expansion for Safety Relay(SCREW TYPE) | DamenCNC B.V. 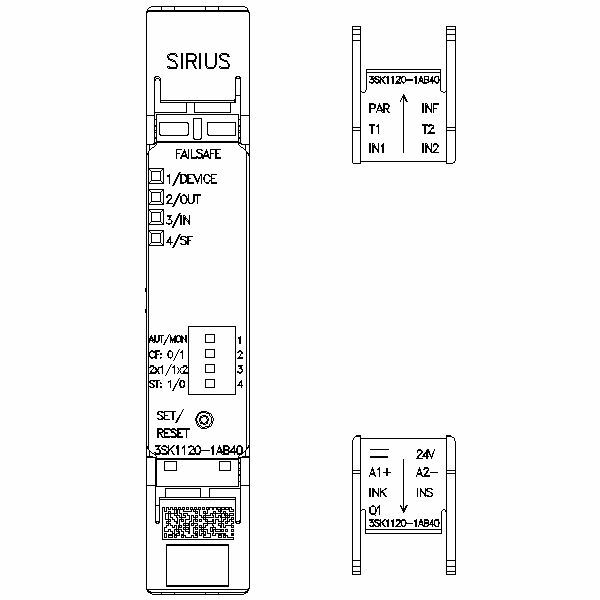 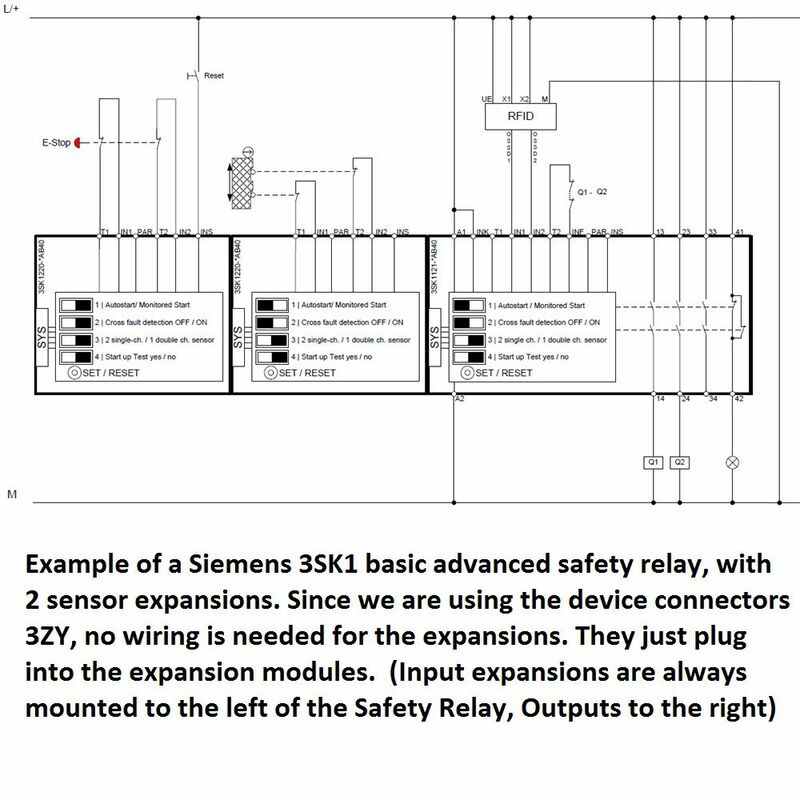 Input expansion for Siemens (3SK1121-1AB40) Safety Relay Basic Advanced. 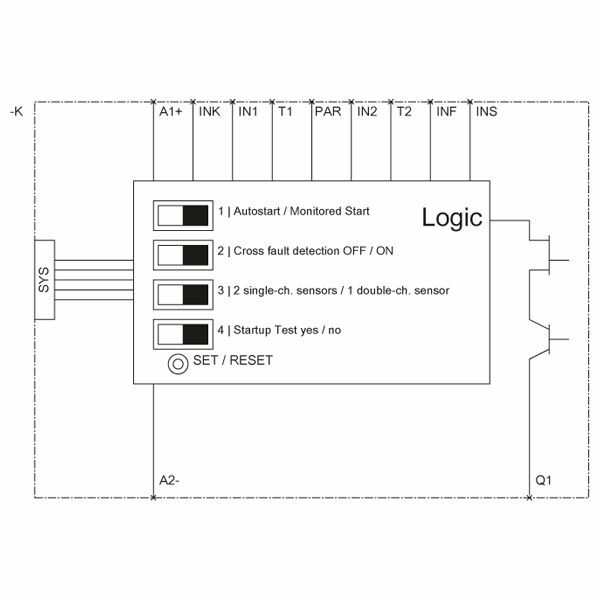 Using this input expansion module, it is possible to add additional inputs to the safety relais. 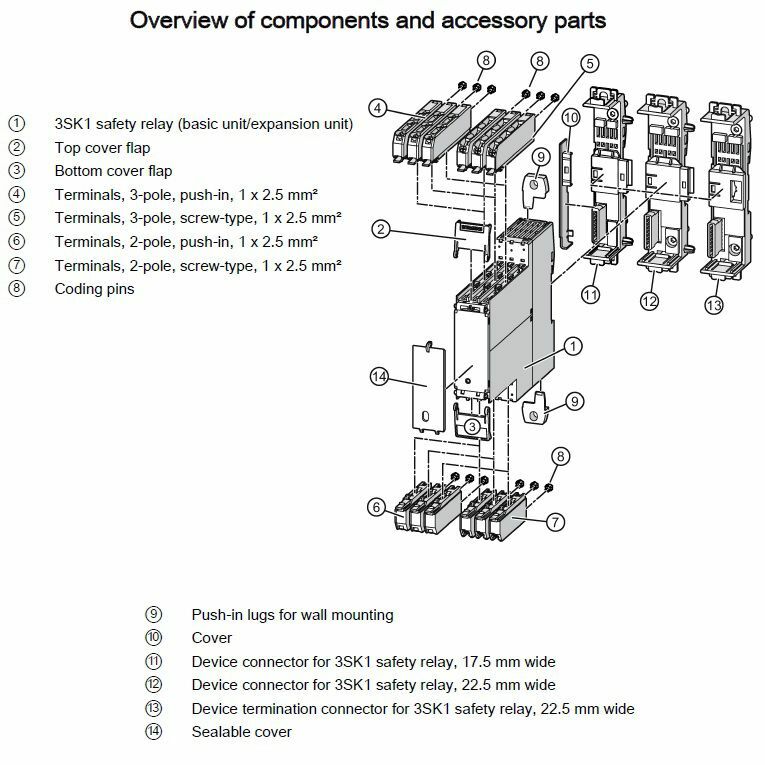 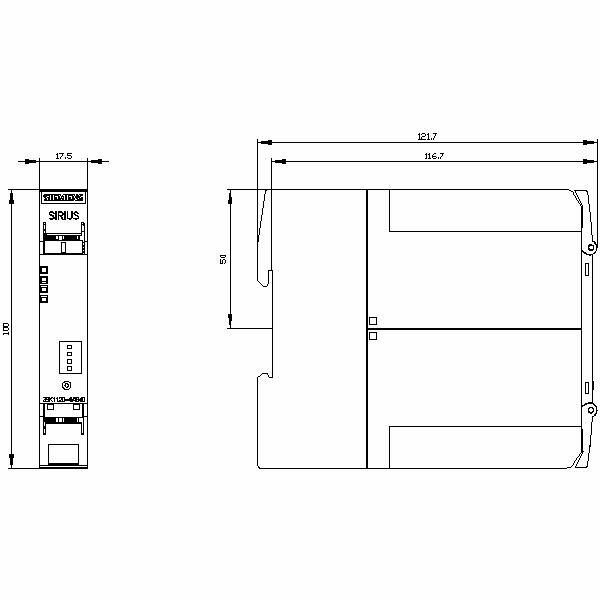 Keep in mind that also device connector 3ZY is required.